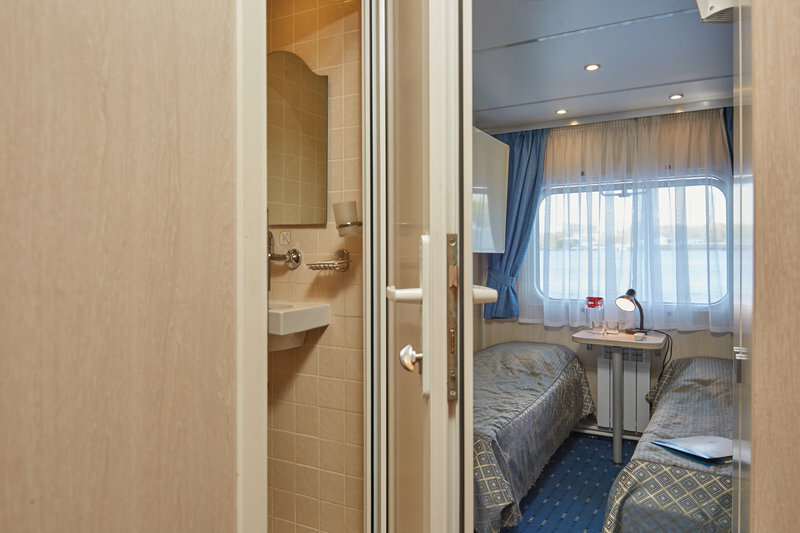 Triple berth cabin located on the main deck. 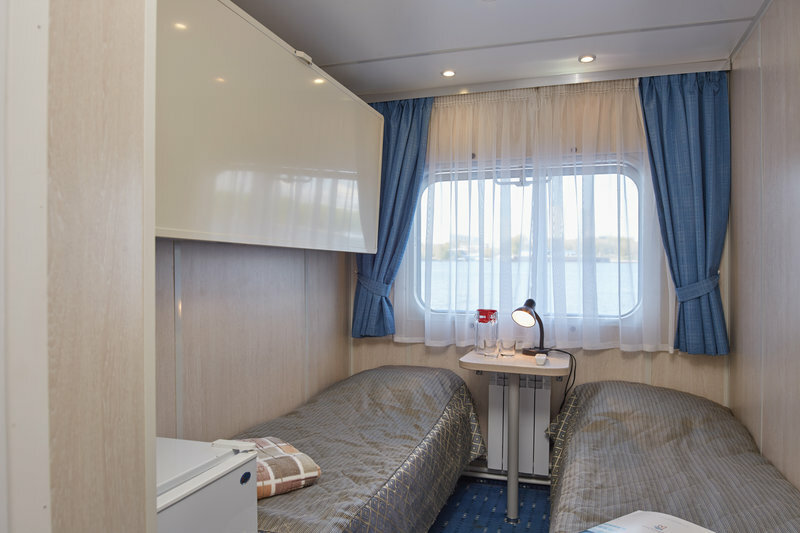 The cabin consists of two beds, a top bunk bed, a private bathroom (sink, toilet, shower), fridge, TV, air conditioner, and an internal telephone line. Cabin is available. You can send booking request.